Can we say Argali? Cannot wait until the next trip. It is only a five hour flight to Bishkek Kyrgyzstan from Istanbul. We arrived at 5 am and proceeded through the VIP section of the Bishkek International airport (set this up before leaving on our trip). There is quite a fee for this service, both for arriving and departure, but it did make the entire process rather painless. My wife and I were met by the owner Jakyp, the camp manager, a very nice young man who was the translator and a driver. After gathering our gear we set off for an all day drive into the mountains. Camp consisted of a few Conex style trailers that were retrofitted into very comfortable living quarters. The rest of the afternoon was spent preparing gear, shooting a few bullets to make sure the Kimber was still shooting straight, and eating a hardy dinner. 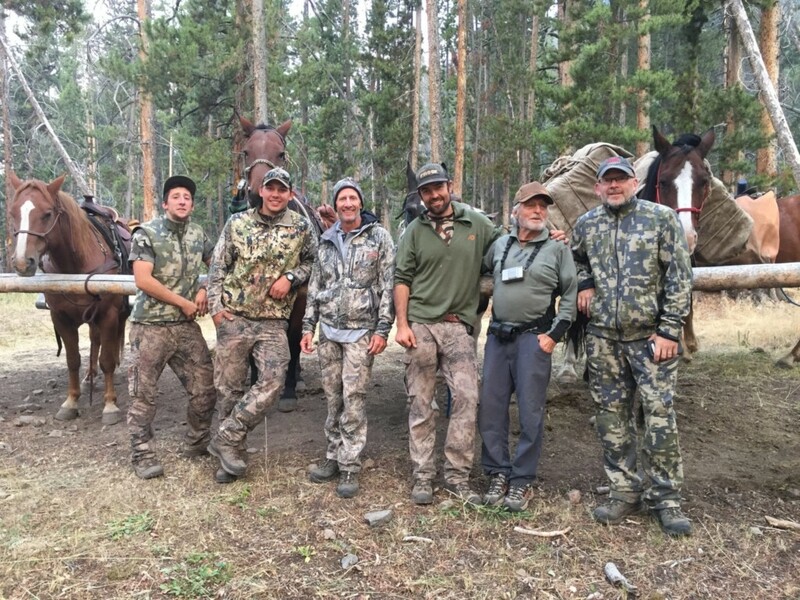 We had packed just as if we were going on our annual Dall sheep hunt here in Alaska. This included sleeping gear; luckily my wife took her North Face Darkstar -40 bag as it was getting to 10 F at night. We also took are own tent, MSR stove, water filter, coffee, food and of course binoculars and spotting scope . They of course supply food and drink, but my wife and I wanted to have the style of food and drink that we are used to, to minimize the risk of getting sick from drinking non-filtered river water or eating something that might not set right in our stomachs. We did our best to avoid anything that would jeopardize our ability to be in top physical condition to chase ibex at ten to fifteen thousand feet. The two Kyrgyz’s we were hunting with were very good at doing trophy work, but I always take my Havalon knives , as I enjoy caping animals and you just never know what other people’s’ skills set are. The next morning we were up early to head off up into the high country on horseback. My wife has spent a fair amount of time in her life riding horses so she was very comfortable. I on the other hand have limited time riding horses, especially in big mountain country. I cannot overemphasize how competent both the Kyrgy people and their horses are in the mountains; remember that both are direct descendants from Genghis Khan and the horses of that era. 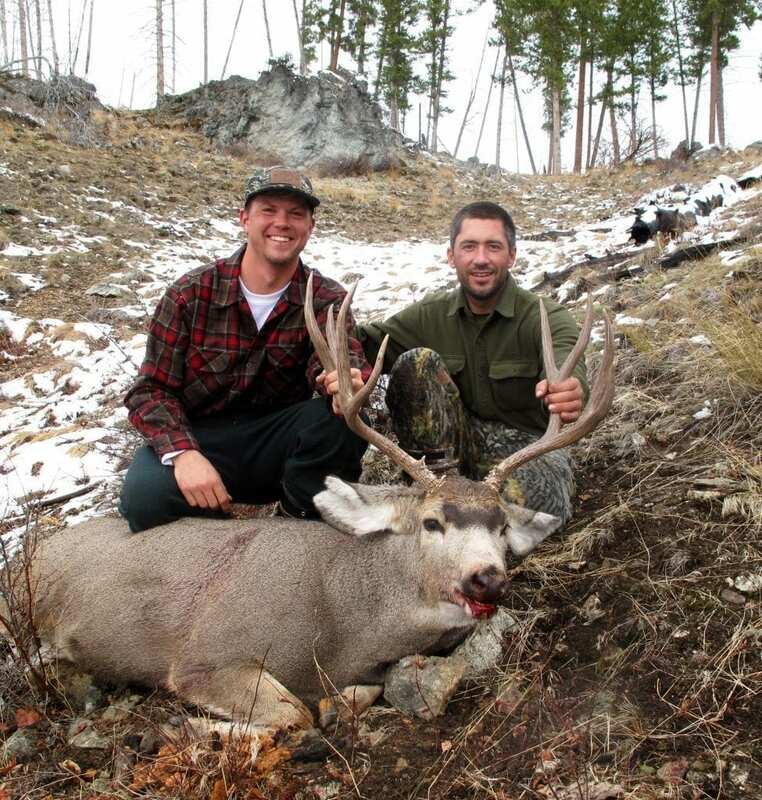 This is a great trip for anyone who enjoys hunting in the high alpine mountains. Jakyp and the crew in Kyrgyzstan was top notch and workings through Marc with Outdoor International made everything go very smoothly. Be in Shape for Ibex Hunting! It goes without saying, but the number one thing you can do for yourself in preparation for this trip is physical conditioning. My wife and I exercise year round and are in very good shape; it is very hard to prepare for chasing goats at fourteen thousand feet. We went in the first two weeks of October, and it was getting extremely cold at night and there is always the chance of a big snow storm rolling through. If you are returning back to the states, you need to make sure that you have contacted the US Fish & Wildlife agency before you go on your hunt to schedule them to meet you at the airport when you arrive back in the states to inspect your capes and horns. Our two capes were taken from us by the US Agriculture Customs and quarantine until they could be inspected by a US Agriculture veterinarian. Kyrgyzstan is on the list for foot and mouth disease. It took two weeks and the cost of a broker to finally get them sent to my taxidermist which has to be an approved site. We are planning on going back in 2014, and I will use a broker to have everything sent from Kyrgyzstan the same as we have to do with our African animals. Can we say Argali? Cannot wait until the next trip.